Holiday and Landscape Lighting-Something that can be a fun family thing to do can turn in to such frustrations and headaches. 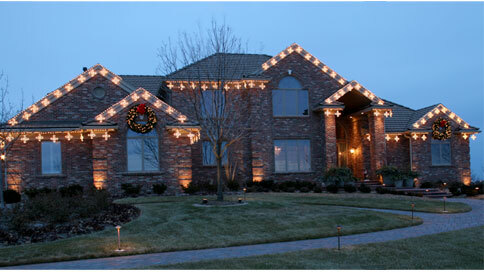 Eagle Services can come out and provide a free estimate to make your home light up. 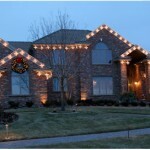 At the end of the holiday season we can come back out and take the Christmas lighting down for you. 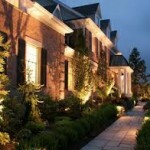 Landscape Lighting can help your investment in many ways: Provide lighted pathways for your and your visitors safety. 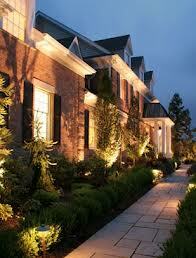 You can shine spot lights on particular plants or architectural designs of you home you want to “show off”. It doesn’t take much to make a big difference either, just a couple extra lights can make a huge difference on the appearance of your home. Eagle Services can come out and perform a 16 point heating system check-up for only $65.95 for the first unit and $45.00 for each additional unit. This will get you ready for the colder winter months. 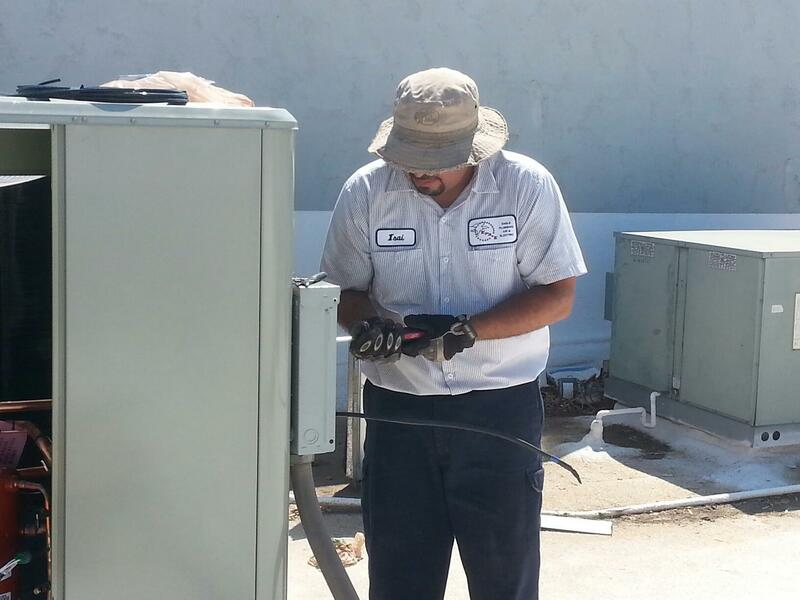 If any repairs are needed, our technician will recommend what is needed. No repairs will be done unless you ask us to do them. Give us a call to schedule 480-659-4942 We service the entire valley including Buckeye, Goodyear, Laveen, Mesa, Gilbert, Chandler and of course Phoenix. 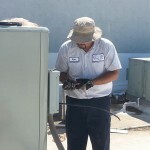 Eagle Services is a full service company with Licensed Electricians, Plumbers and HVAC technicians. Getting a Fair Electrical Bid can be scary if you don’t follow some simple rules. You should decide exactly what it is that you want to remodel or have done before the licensed electrician arrives for the estimate. Be sure to let them know about any wiring concerns that you may have and if you want to supply the light fixtures, outlets, or plugs, etc…or if you want the electrician supply them. After you have received your bid, have a list of questions ready to ask so the electrician will be able to explain how he arrived at that price. Please consider the reputation of the Gilbert Electrician you choose. Does your Electrician offer free estimates? 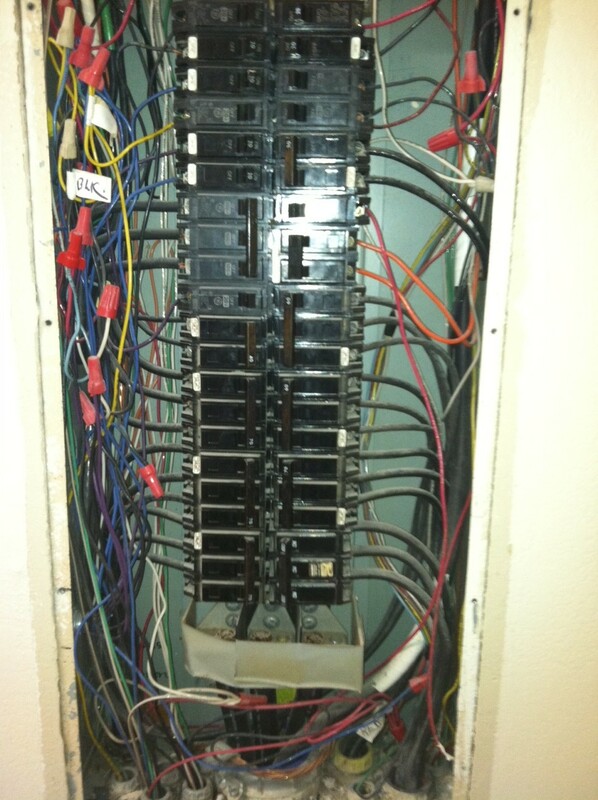 At Eagle Services we offer free in home estimates for ALL of your electrical needs by a qualified licensed electrician. And even if you want a ceiling fan installed or just a few outlets changed or updated, we will still go out and give you a free estimate. Give us a call today at 480-659-4942. 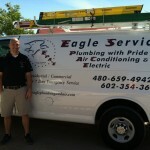 Eagle Services also offers full service plumbing as well as air conditioning/heating for the entire valley. 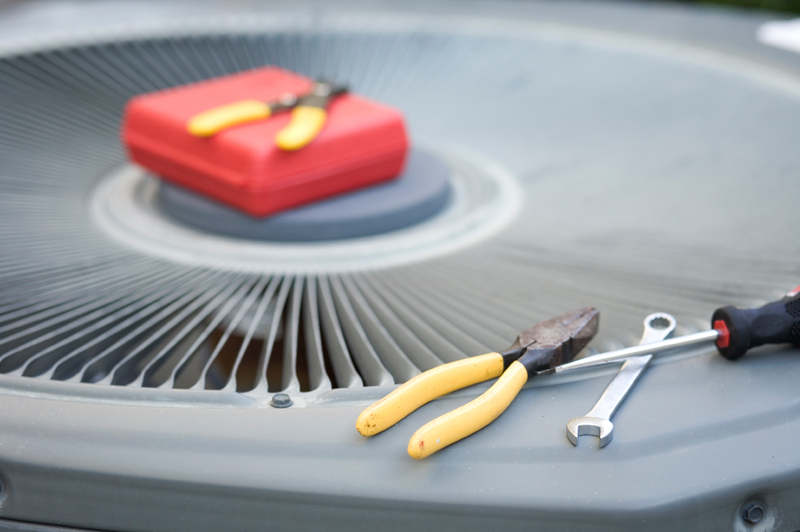 Even minor A/C issues can lead to to serious problems down the road if you don’t address them early on with your professional repair services. One of the most common problems or issues you may experience with your A/C system that will not blow cold air even though the unit is running. This is normally caused by a low refrigerant charge. If there is too little refrigerant it causes the system to ice up which leads to operational problems. If you notice any build up of ice on the lines or coils then low refrigerant may be the blame. You should contact a professional to come and evaluate and possibly recharge your system. Low refrigerant levels are a serious issue, not only from the operational problems they can lead to but if your refrigerant levels drop it is most likely because of a leak somewhere in the system. Simply adding refrigerant will not be a total fix, you will need a qualified A/C technician to diagnose and fix the cause of the leak. 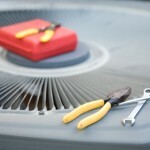 Another cause of your A/C running but not blowing cold air could be because the filters are very dirty. Dirty air filters cause poor air flow and should be cleaned/changed often. 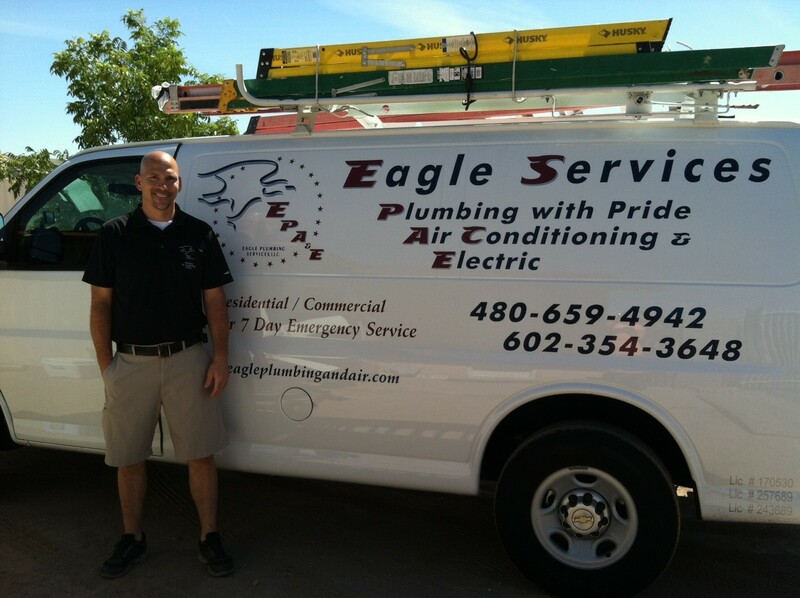 Do not hesitate to give Eagle Services a call for all your A/C concerns or questions at 480-659-4942. 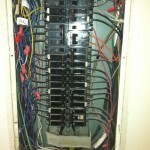 We also have Electrical and Plumbing Divisions as well. We are all over the valley including, Phoenix, Mesa, Gilbert, Buckeye, Chandler, and all other surrounding areas.